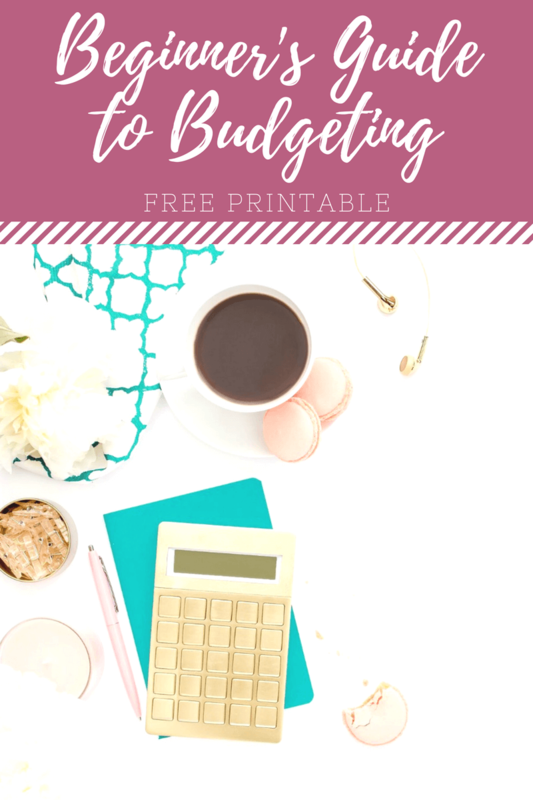 You are here: Home / Budgeting / Life after debt. 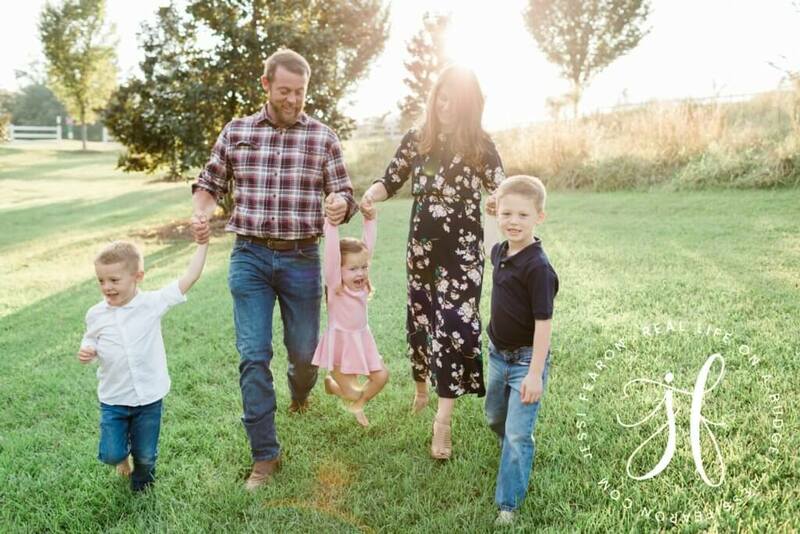 How one family found financial peace. 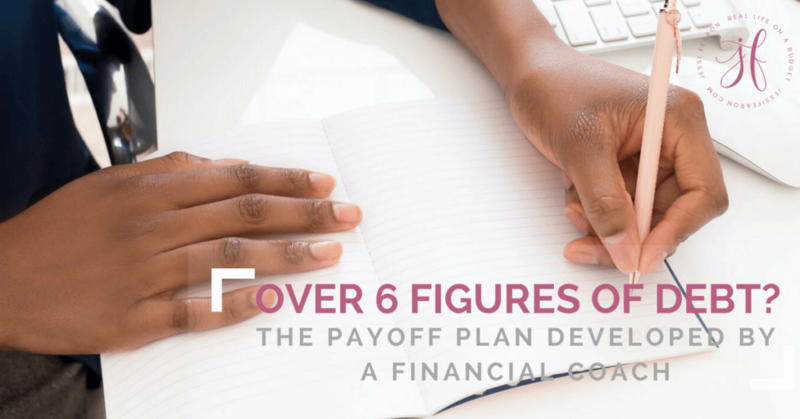 Sometimes I think when people hear that we paid off over $55,000 of consumer debt in two years that we must be rich or at least make a six-figure income. But the truth is, we barely make $60,000 a year and back when we were deep in debt it was only $42,000 a year. We aren’t magicians or trust fund babies. Our parents didn’t come to bail us out and hand us a bunch of money. We sunk ourselves in the mess we made and we had to dig ourselves out of it. 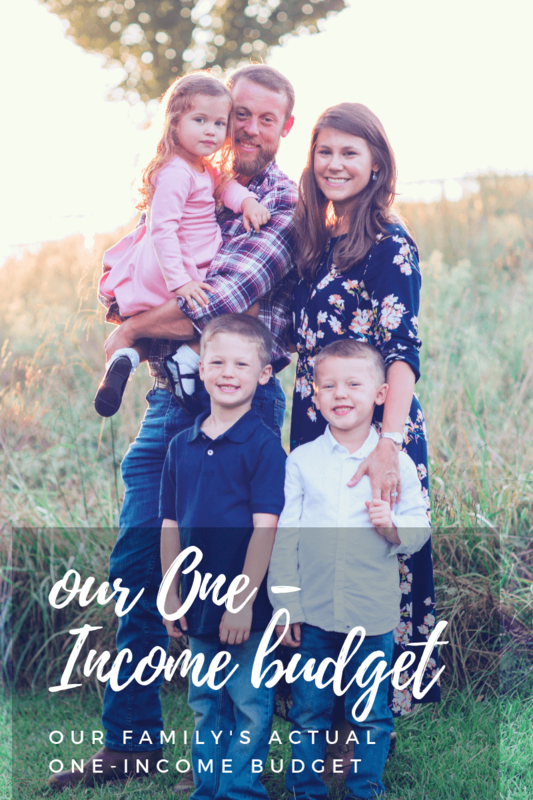 It all started back in 2013 when I went through our budget as we were expecting our second child. I started 2012 and ended 2012 pregnant so we were going to be having two kids younger than two years old at home very soon. 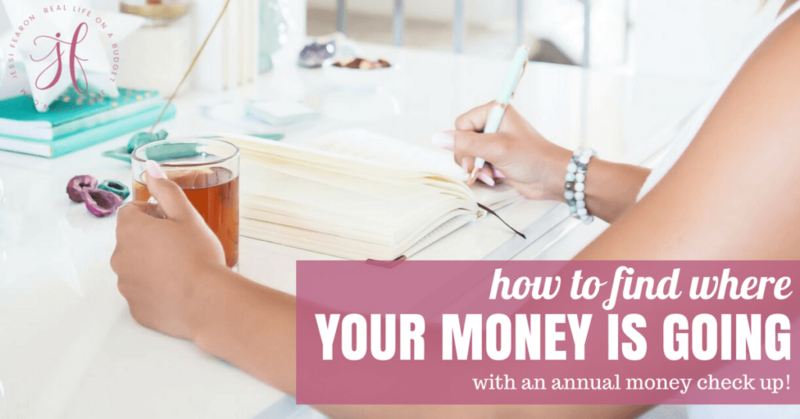 Since I was a stay-at-home mom, I made it my job to manage our money well. On this particular day, I started to realize that we weren’t going to have enough money to keep me home. But the bigger problem was that I wasn’t able to find a job that would pay me enough to be worth it since the majority of my paycheck would be going towards covering daycare. My husband and I also didn’t want the added stress of fighting Atlanta traffic and trying to cook dinner and get kids to bed and still somehow manage to spend time together. We just knew that wasn’t going to work well for us. But numbers don’t lie and we simply didn’t have enough money for me to continue staying home. Having an accounting degree you would think that this would be a simple problem for me to fix, but the reality is I struggled. 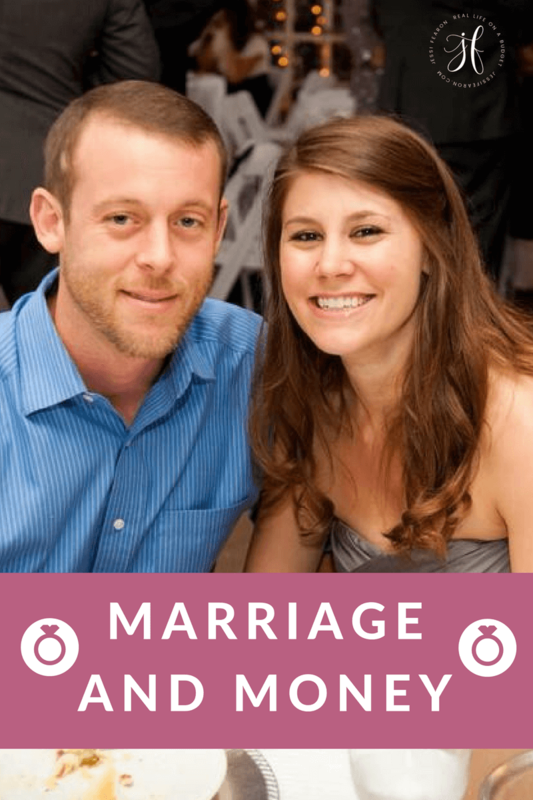 We were already living by a pretty tight budget and I wasn’t sure what else we could do. 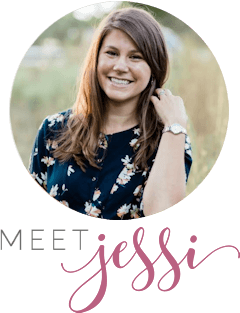 Then I read The Total Money Makeover and my eyes were opened to a world without debt – a world I didn’t even know existed. You see, I always thought there was “good debt” and “bad debt”, but I was so wrong because the reality is that it is all just “debt”. You owe someone money. Period. It’s not good or bad, it’s just a fact. But when we tell ourselves something is “good,” we tell ourselves that it’s okay and therefore we start justifying it in our lives. And that is exactly what we had done. Our debt back in 2013 consisted of two credit cards, my car loan, and my student loans. 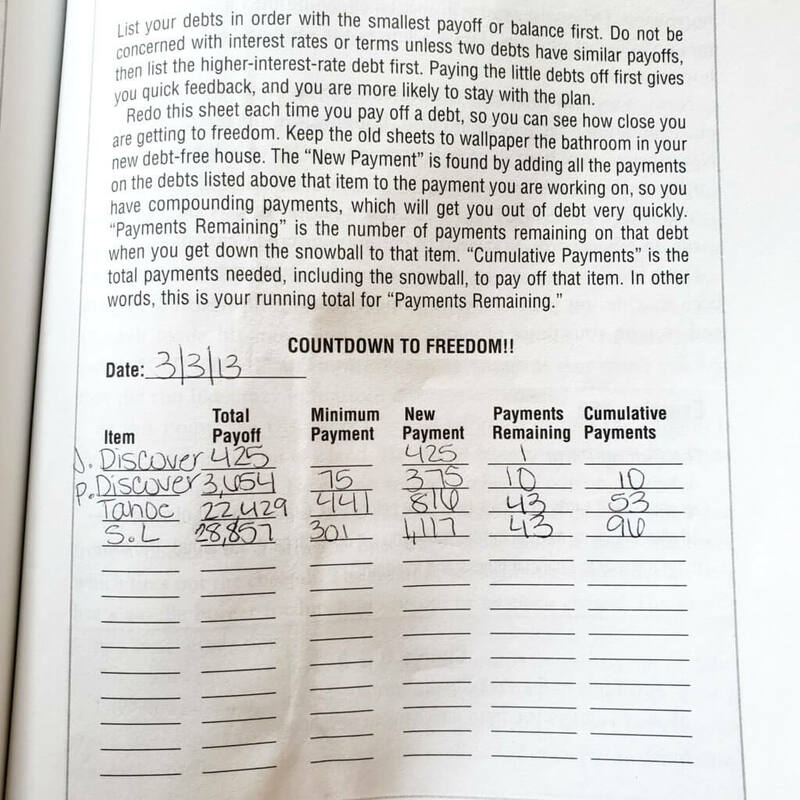 We also had a mortgage which made our total debt number over $100,000! It was shocking that first time when I saw just how much we owed others. 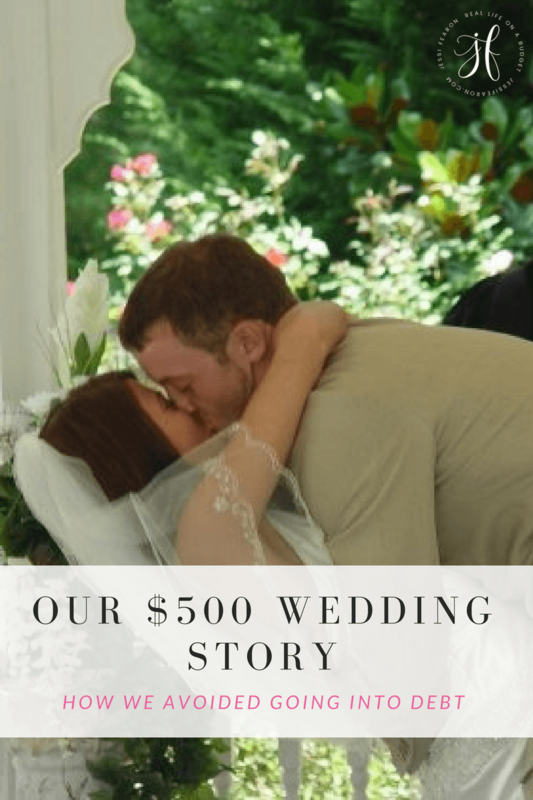 After a long hard conversation with my husband, we decided to jump on the debt-free journey and we haven’t looked back since. It’s been three years since we made the final payment on the last of my student loans and I wouldn’t trade our journey for anything. 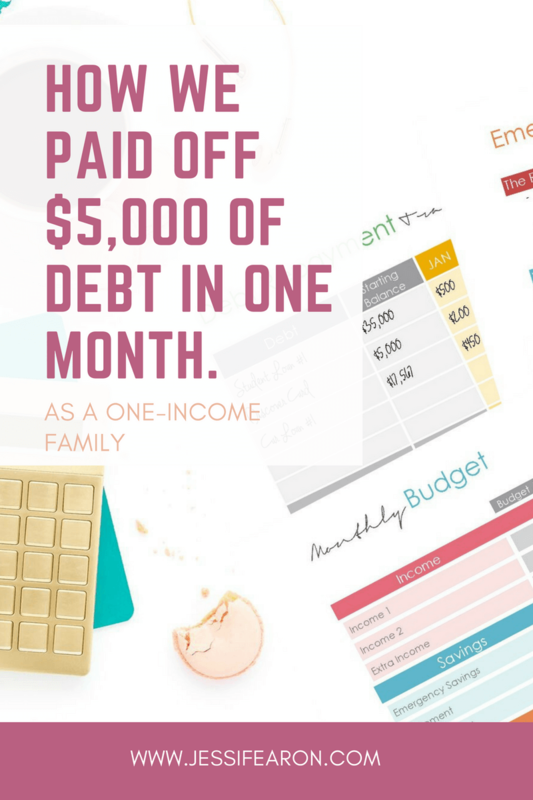 The thing is, paying off debt is a lot like losing weight – it’s easy to gain but hard to lose. Getting rid of our credit card debt wasn’t necessarily easy, but it was easier than me having to give up my beloved Tahoe for a much older, less than perfect Sequoia. And that was easier than paying off my student loans early (they truly don’t make this easy!). But nothing about our journey was easy. It was full of sacrifices and difficult conversations. I picked up a side hustle of walking dogs and picking up dog poop for extra money every week to throw at our debt. That meant that I walked in the Georgia heat, hugely pregnant and chasing at least one toddler. And I honestly hated every single minute of that side hustle. The dogs were sweet but walking them and picking up after them was not. 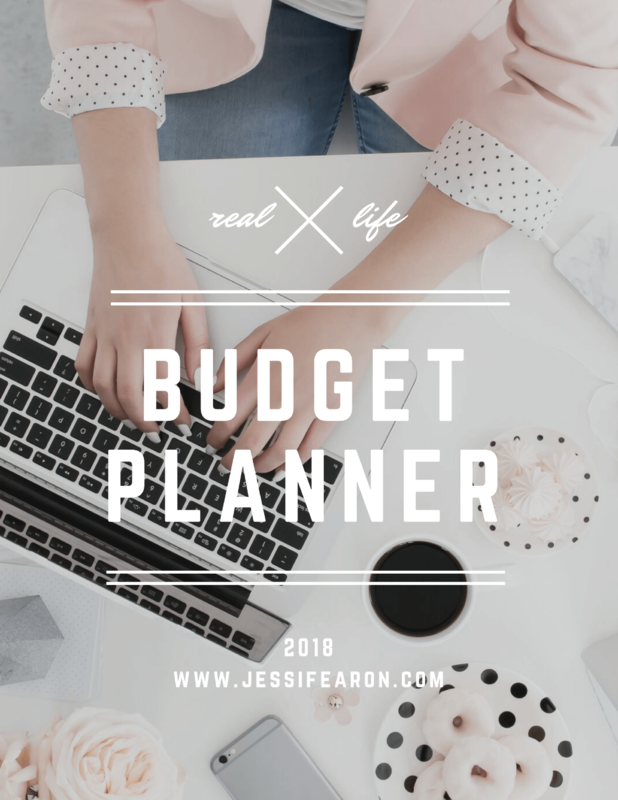 We had to stretch our already limited budget and figure out how to add more wiggle room in order to create more debt payoff power in our budget. 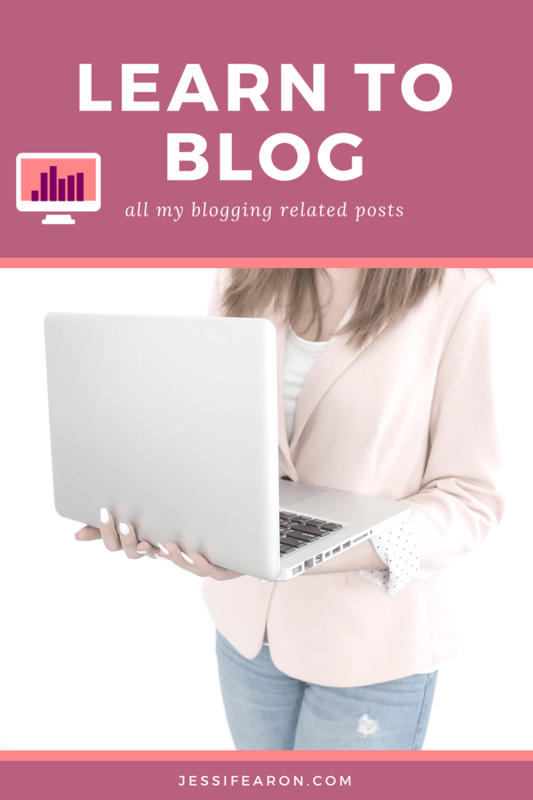 My husband worked a ton of side jobs in order to generate additional income. In many ways, it felt like we were never going to be free of our burden, but every time we paid off one debt it was a feeling of true satisfaction of a job well done. 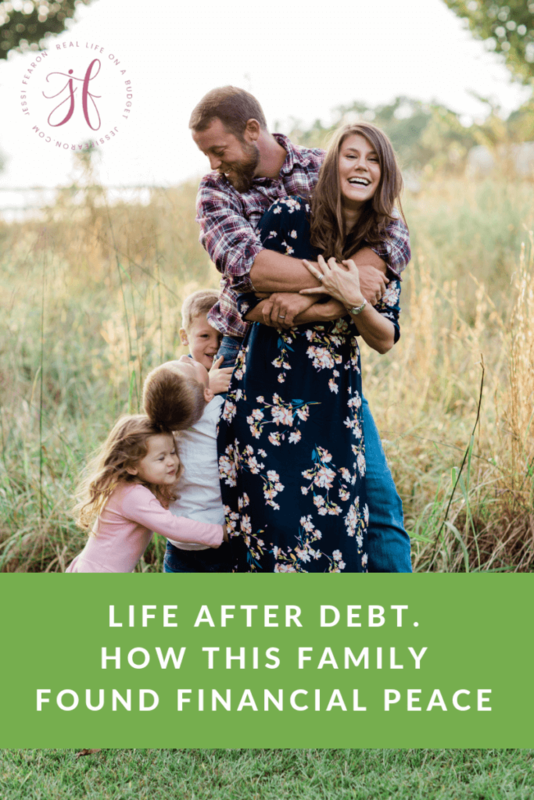 Life after debt is more than incredible – in fact, I don’t think there are any adequate words that could describe the feeling of not owing anyone anything. Many of our friends and family still think we’re strange because we don’t take out car loans to buy cars (we just purchased my husband’s new-to-us truck with cash) and because we haven’t had a single credit card in five years. You don’t need debt to survive. 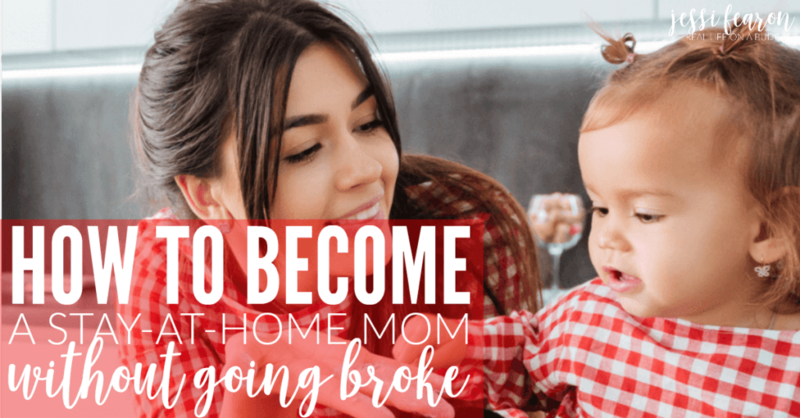 Yes, life will look different without debt – you’ll have to say “no” things that would cause you to go into debt so you can save up the cash to buy them. But at the end of the day, the only person you owe money to is yourself. It truly is easier to pay yourself back than it is to pay someone else back. Life will feel less heavy and you’ll be able to give more generously of not just your treasure, but of your time and talents too. This is the life I wish for everyone – a life free from the suffocating feeling of debt. 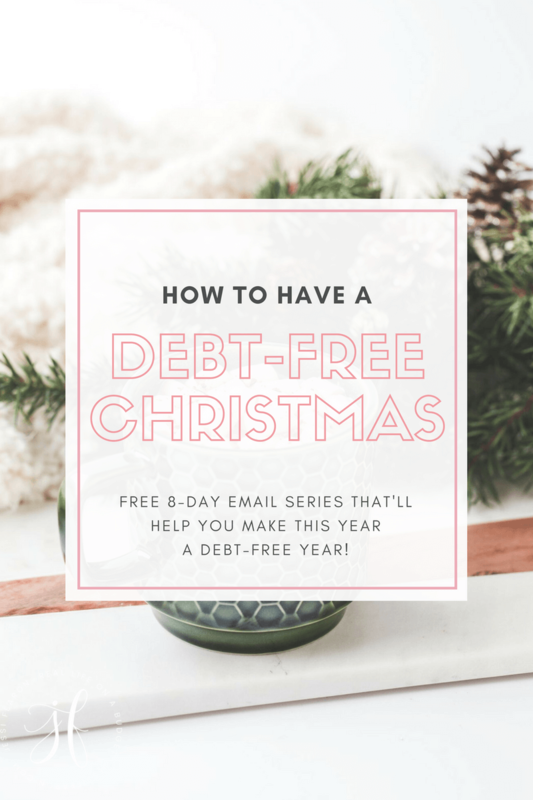 And so, if you haven’t already jumped on your debt-free journey, start with making a list of all of your debts in order from smallest balance to lowest balance. 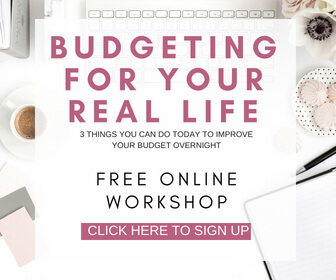 Then go through your budget and figure out how much extra you can apply to just that first debt every single month until it’s paid off. 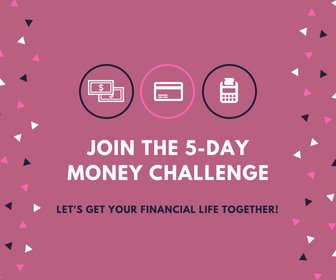 If you’ve paid off of debt, what is the largest amount that you were able to pay off?